U.S. 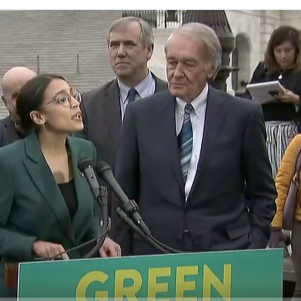 Senator Ed Markey, right, appears with U.S. Representative Alexandria Ocasio-Cortez, left, at a press conference February 7, 2019 to announce the Green New Deal resolution. U.S. Senator Ed Markey says he won’t vote for the Green New Deal resolution that he’s sponsoring when it comes up for a vote on the Senate floor Tuesday. 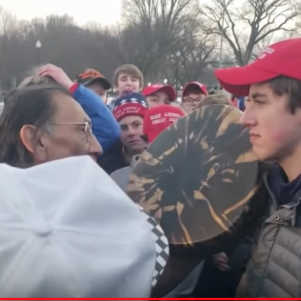 Instead, he and other Democrats plan to vote “present,” as a protest against Republicans who are bringing a vote on the resolution without holding hearings on it first. “Republicans and the president choose to be in denial about the consequences of climate change. But to ordinary people, climate change isn’t politics, it’s life and death. It is the national security, environmental, public health, economic, and moral challenge of our time. But instead of confronting this greatest of all existential threats, Senate Republicans and their leader, Mitch McConnell, have scheduled a sham vote tomorrow on my Green New Deal resolution. They’re calling this vote without any hearings, without any expert testimony, without any true discussion about the cost of climate inaction and the massive potential for clean energy job creation,” Markey (D-Malden) said during a press conference in Boston on Monday, March 25, according to a video posted on his Facebook page. The resolution was always going to fail, since Republicans have a majority in the U.S. Senate and they all oppose it. But now the question is whether the resolution will get any votes in support. McConnell, the majority leader of the Senate, sees the vote as a way for Republicans to squeeze Democrats by forcing them either to vote in favor of a measure that Republicans criticize as expensive, destructive, unworkable, and unwise or walk away from it. 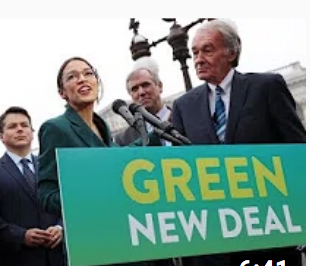 The Green New Deal is a resolution before Congress that calls for so-called fossil fuels like oil, natural gas, and coal to be phased out and replaced by 2030 with so-called renewable and “zero-emission” sources of energy like wind, sun, and water. The goal is to keep the increase in global temperature since preindustrial times below 1.5 degrees Celsius (or 2.7 degrees Fahrenheit). Climate change activists blame carbon dioxide emissions from fossil-fuel-driven engines and other sources for global warming, which they also blame for flooding, wildfires, and destructive storms. Critics say the prescriptions of the resolution would cost billions of dollars to implement while wrecking free enterprise and the American economy. Markey on Monday put the blame for recent natural disasters squarely on what he described as manmade global warming. “As extreme weather fueled by climate change wreaks havoc across this country, Senate Majority Leader Mitch McConnell and his Republican caucus want to make a mockery of the debate in the Senate on climate action. Biblical, record-breaking flooding linked to extreme weather and climate change has devastated the Midwest. Thousands of families were forced to flee their homes, and a U.S. Air Force base in Nebraska was seriously crippled. The deadly flooding in the Midwest is what climate change in American heartland looks like,” Markey said. Explaining why he won’t vote for his own resolution, Markey said he and other Democrats plan to use the occasion to try to force Republicans to answer questions about climate change. 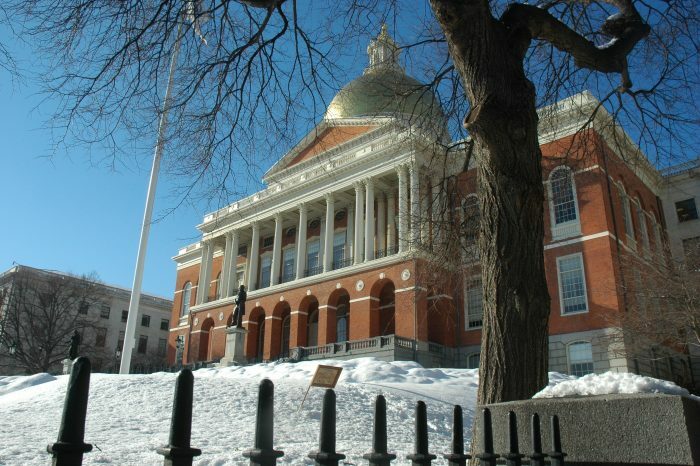 Markey said the Green New Deal movement will continue regardless of what happens on the U.S. Senate floor Tuesday. 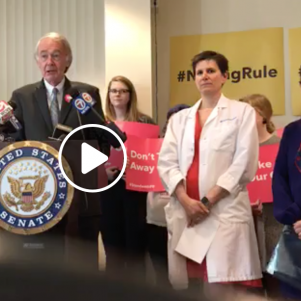 “Leader McConnell and Republicans may think that the Green New Deal is just a resolution, but it is in fact a revolution, and it cannot and it will not be stopped,” Markey said. He also suggested that the Green New Deal isn’t meant to be finished policy, but rather a conversation-starter. “The Green New Deal was always designed to be the opening of a national discussion. And it has worked. In just six weeks, everyone across this country is now debating the Green New Deal. We’re in a new era. There’s been more debate about climate change in the last six weeks than there has been in the last six years, in our country. Not one question was asked of Hillary Clinton or Donald Trump in the presidential debates of 2016. 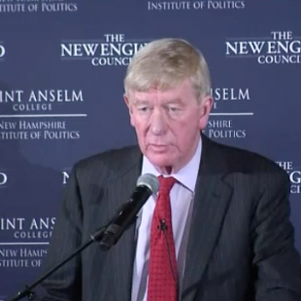 That will not happen in the presidential debates of 2020,” Markey said. 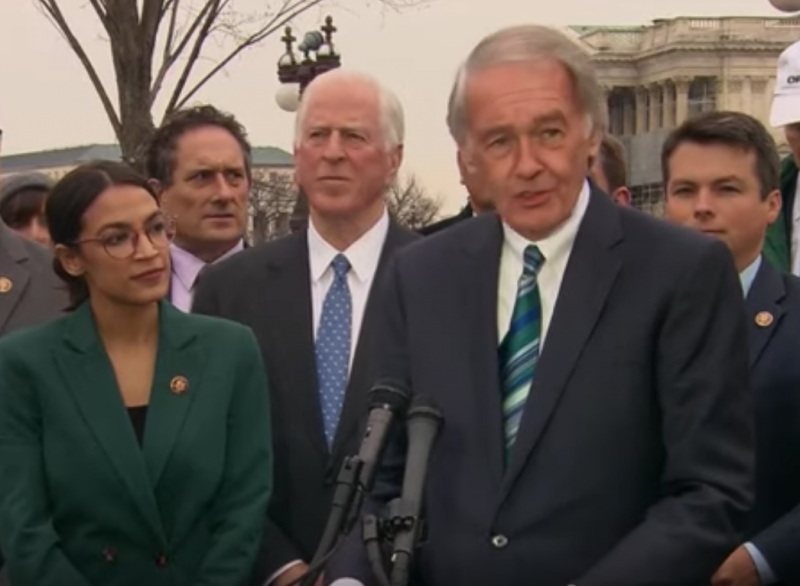 Markey, who is up for re-election in Massachusetts in 2020, is the U.S. Senate sponsor of the Green New Deal resolution. The U.S. House sponsor is Alexandria Ocasio-Cortez (D-New York), who is also its prime mover.